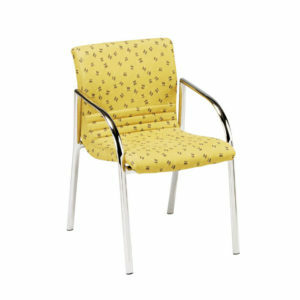 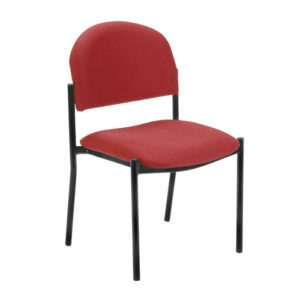 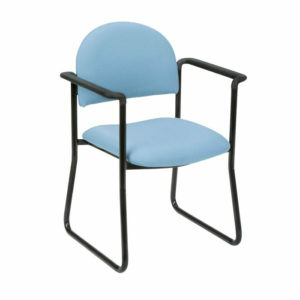 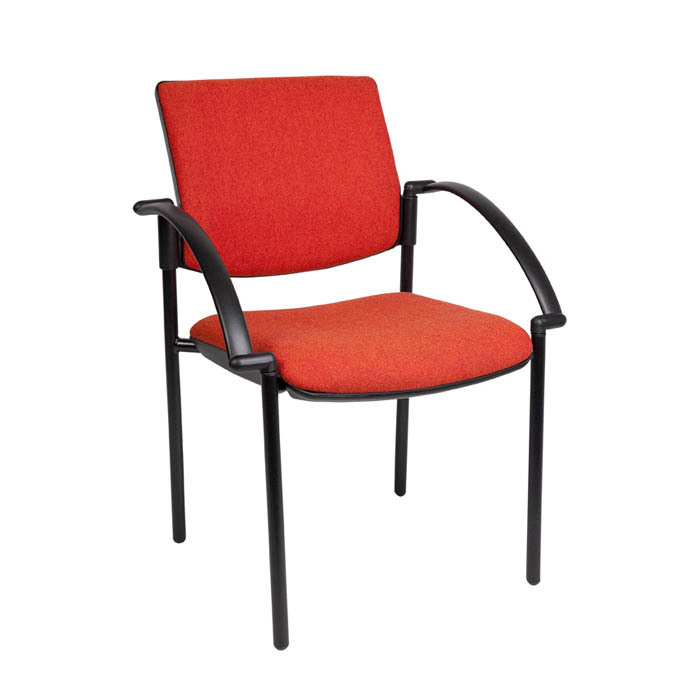 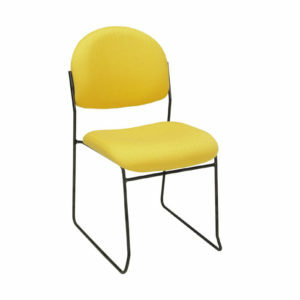 The “Dyno” is a light weight visitors chair ideal for hospital and clinic waiting rooms. 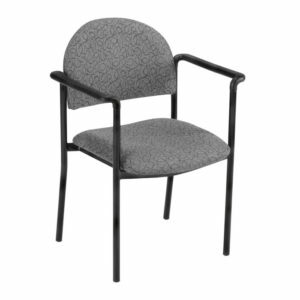 The steel frame is strong and the molded polyurethane arms are strong and easy to clean. 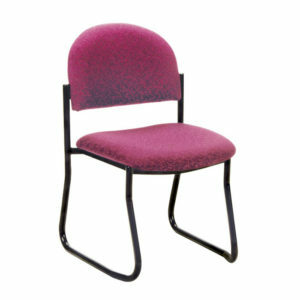 The Dyno is also available in a 2, 3, 4 or 5 seat “beam” configuration.